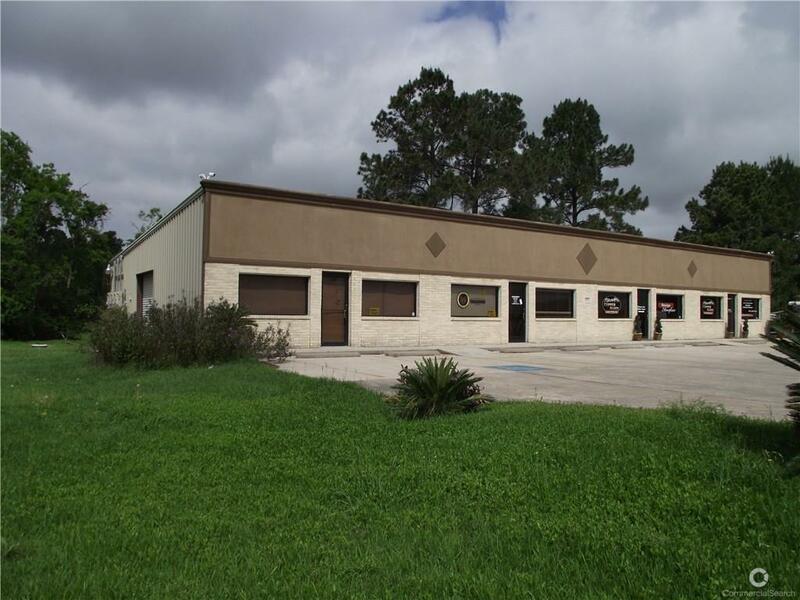 CROSBY-HUFFMAN 5000 Sq Ft, Retail Space on 1 acre (per HCAD) available on desirable FM 2100, between Stroker and Indian Shores Road. 4 units each unit measures approx. 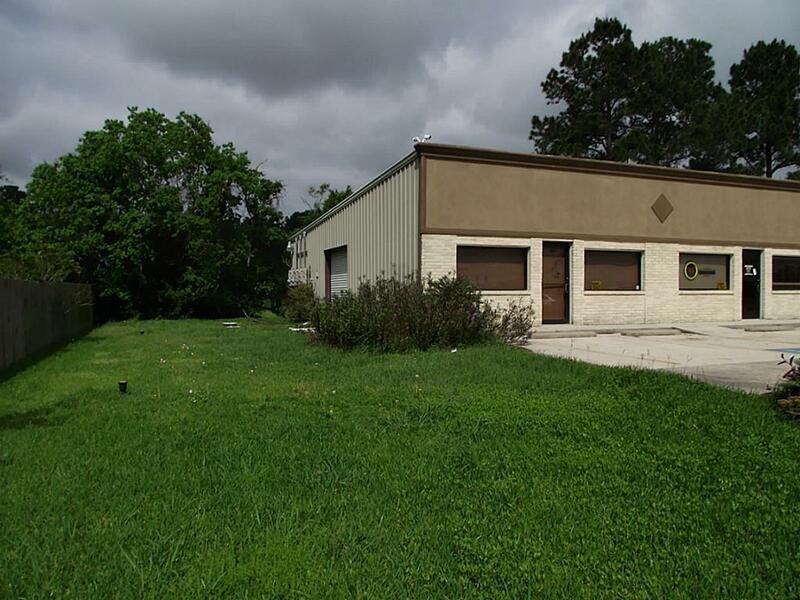 25' x 50' with half bath and one unit has an overhead door. 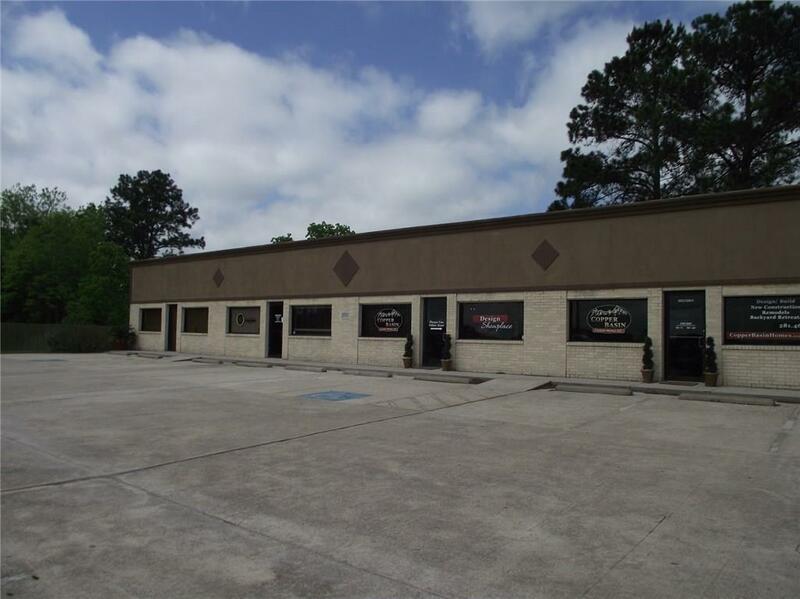 Tenants include a Home Builder, fitness studio, and Karate Studio. 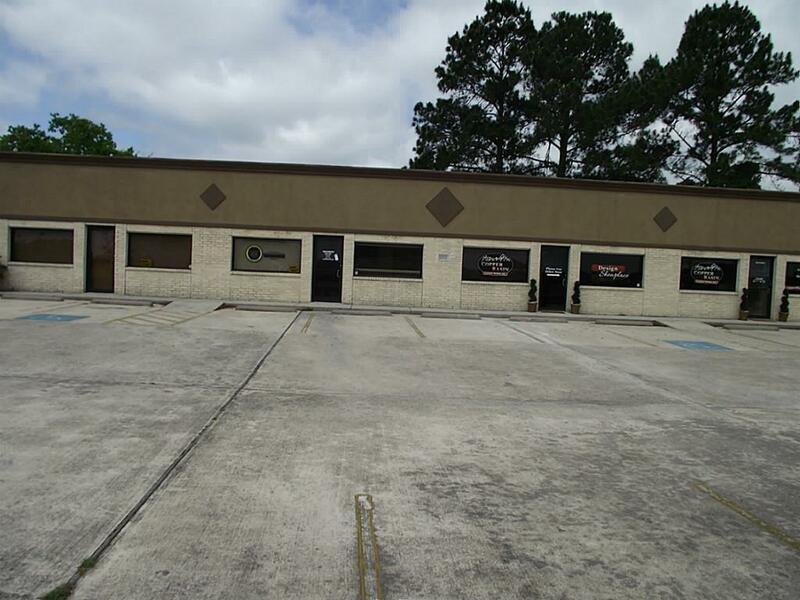 Gated enter for after hours security.Approximately 367' of road frontage. Offered by Bonnie Butler of Jane Byrd Properties Intl.